KPI Reports built to your requirements, not one size fits all! Data Entry Forms created to your specification to link directly into your database. With search facilities to update customer details. 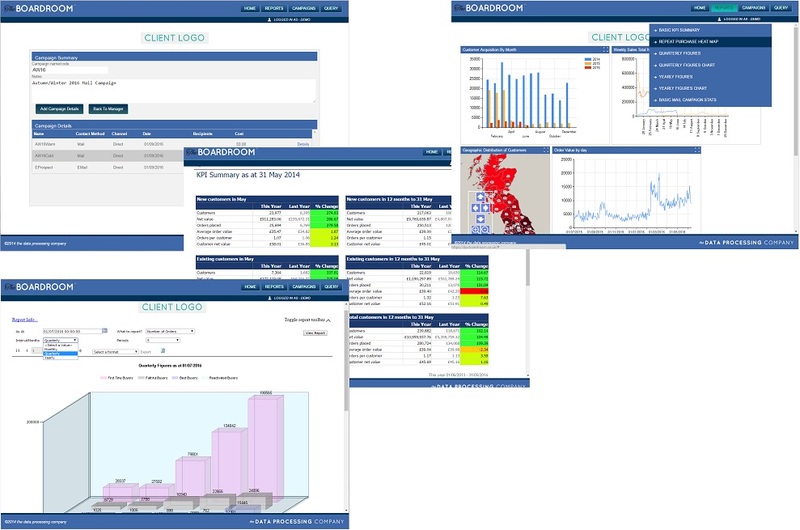 Boardroom can be purchased as a standalone reporting tool or as part of DDS’s Database Management service.